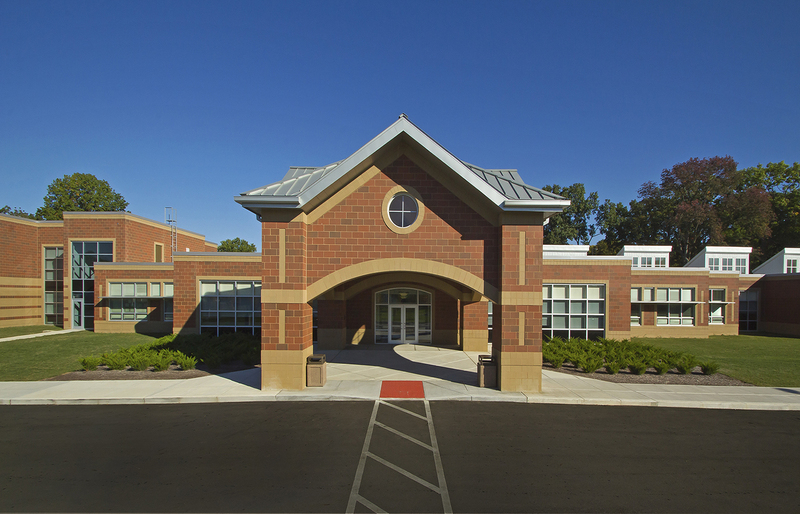 We worked with Whitehall City Schools on their $57 million bond program. 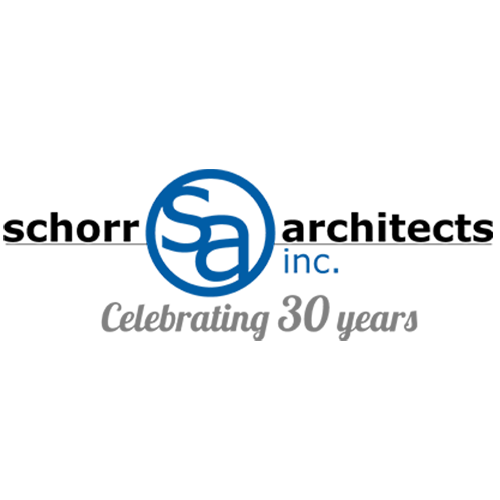 Our services included bond planning, bond campaign support, design, construction documents, bidding and construction administration. New Whitehall Yearling High School – 704 students, 120,500 SF, grades 9-12 Completed in August 2013. Certified LEED Silver. New Rosemore Middle School – 652 students, 93,000 SF, grades 6-8. Completed in April 2011. Certified LEED Silver. New Beechwood Elementary School – 425 students, 52,500 SF, grades PK-5. Completed in August 2012. Certified LEED Gold. New Etna Elementary School – 425 students, 52,500 SF, grades PK-5. Completed in August 2012. Certified LEED Gold. New Kae Elementary School – 425 students, 52,500 SF, grades PK-5. Completed in August 2011. Certified LEED Silver. These schools were designed to meet the OFCC standards. The District was involved in the Classroom Facilities Assistance Program.